Red Wolf Climbing Rope Dog Leash – 10.2mm Climbing Rope – Length 48in – Stainless Steel Clip – Built for the Big Dogs. Red Wolf Climbing Rope Dog Leash designed for medium to extra large dogs. 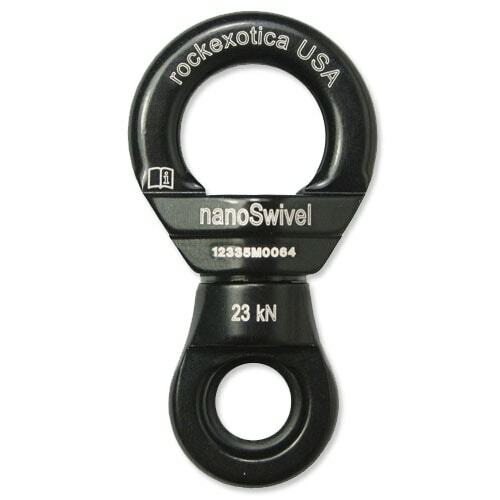 Built with new, USA made 10.2mm mountain climbing rope with 316 stainless steel clip. Optional locking carabiner or carabiner and swivel combination. Various lengths available in the drop down menu below. Our original leash designs incorporate a customized industrial strength rope clamp that secures both end of the leash. These are drilled, filed, chamfered, and polished to work best in our original custom dog leash design. These are seamless and permanently attached and guaranteed not to come loose over time. Our Red Wolf dog leash is the perfect rope and can easily be configured into our Ultimate Dog Leash or Handsfree Jaeger leash. Click through using the links or explore the option menu below. Along with our Support of local No Kill Dog Shelters we also support Wolf Education and Conservation. Your purchase of a Red Wolf Climbing Rope Dog Leash helps contribute to the donations we make to these organizations.